Barry is the Senior Vice President of Estimating and Procurement at HEIN, and is responsible for leading, and providing full coordination of, the company’s estimating and procurement departments. A veteran in the construction industry, Barry has attained his Gold Seal Certification in Estimating, and boasts over thirty years of construction experience. 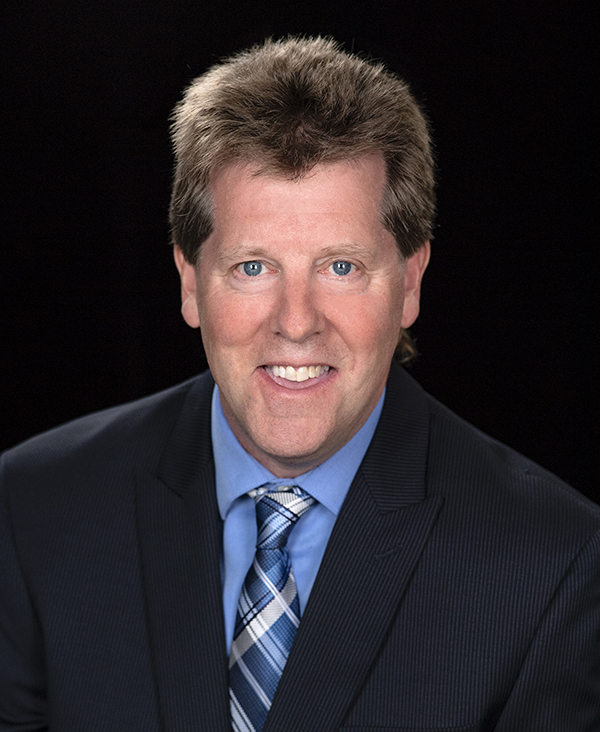 Prior to joining HEIN, Barry graduated from the Architectural Technologist program at Algonquin College (Ottawa) in 1984, worked for a major general contracting company, and then started and ran his own general contracting company until 1990, when he joined HEIN’s estimating department.